A robust technology product can be challenging to use in an effective way unless you have intuitive interfaces and strong customer support. And additional services can truly make the difference between having a good hospital maintenance management program vs. an excellent one that leads to countless benefits for the hospital as a whole. HEMS is very intuitive and easy to use. The design of the CMMS is focused specifically on what a hospital most needs with easy access to information and request submittal. There are different levels of ongoing web-based and phone support that a hospital can choose to meet functionality, custom report creation, and general use needs. Live online training is available as well as an onsite training option for learning how to use HEMS. 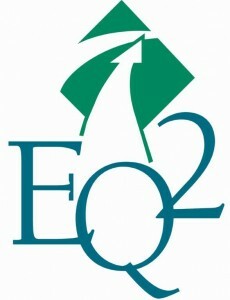 EQ2 offers more than just CMMS software to help maintain the hospital. We also offer services to ensure a strong implementation. With this the staff will be performing to world class standards. We offer inspection programs and also can take existing important data such as equipment inventory and PM procedures/schedules and convert them for upload into HEMS, including editing and adding missing information (if necessary) to meet regulatory requirements. Or if a hospital needs us to conduct a physical survey, the EQ2 Implementation Services staff will survey the equipment and enter it into inventory for scheduling using standard preventative maintenance procedures. Included will be equipment information such as model number, equipment type, serial number, etc. Control numbers will be assigned and risk factors will be established. 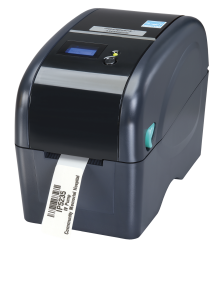 Labeling for asset tags with control numbers and also for PM inspection tags is available using Fastmark® Smart Printers that communicate directly with HEMS to help Technicians stay on top of equipment maintenance activities.